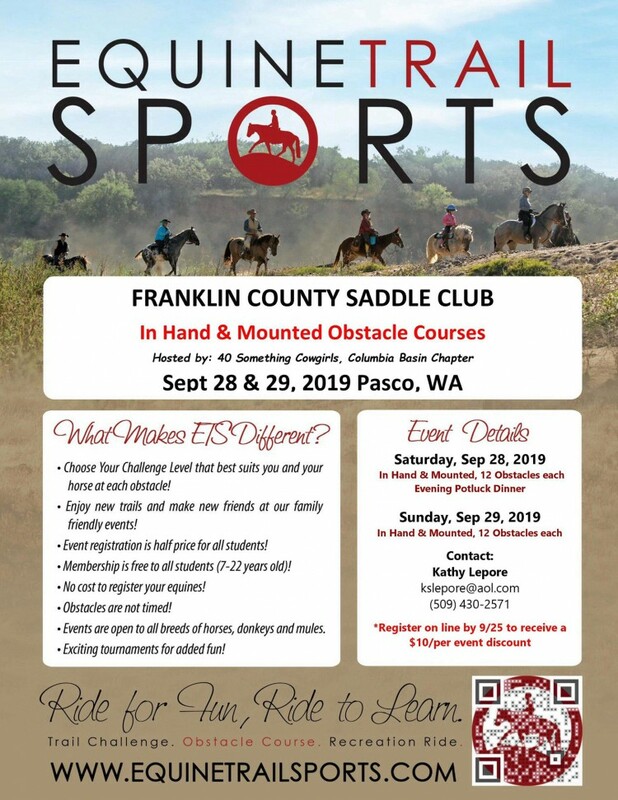 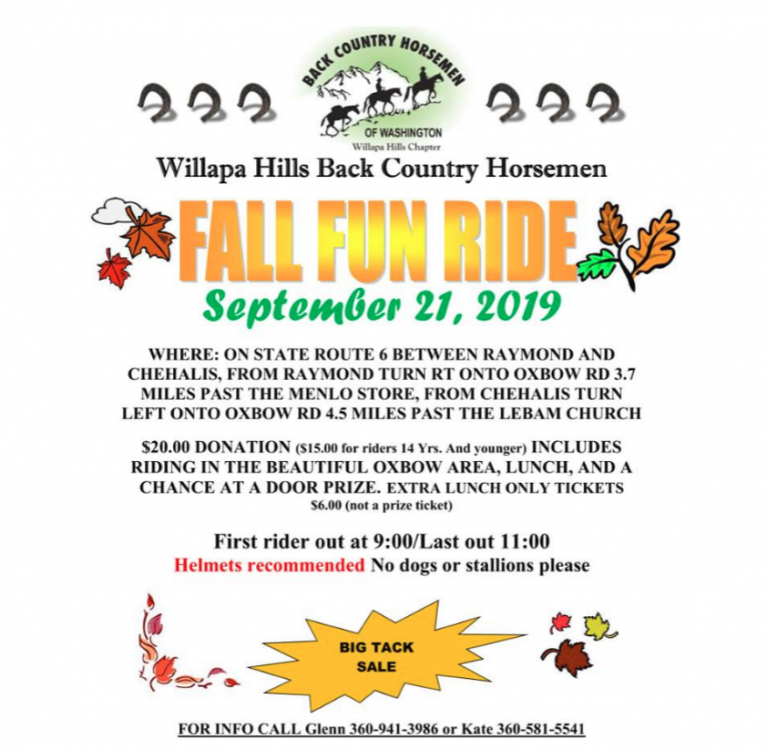 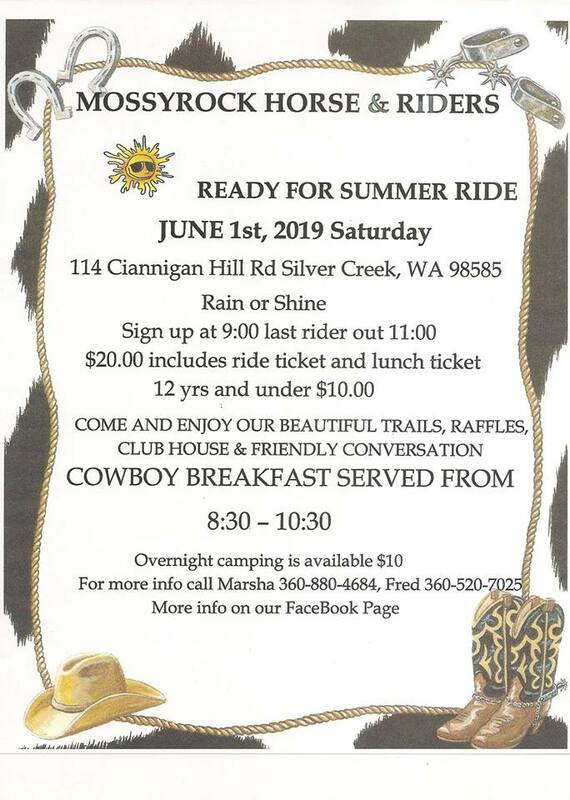 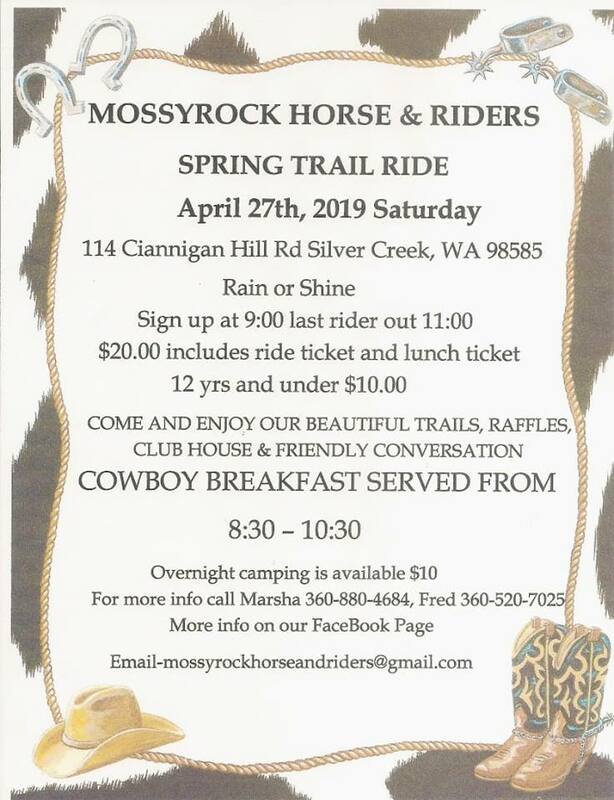 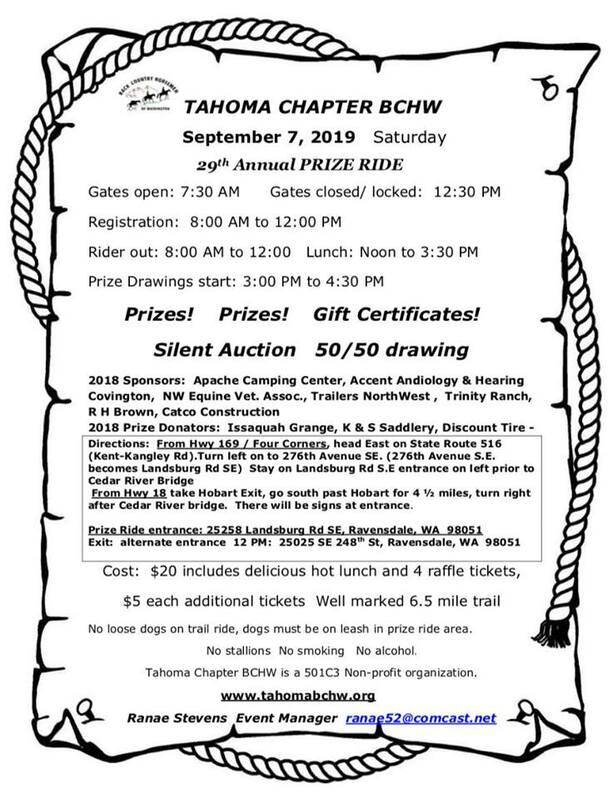 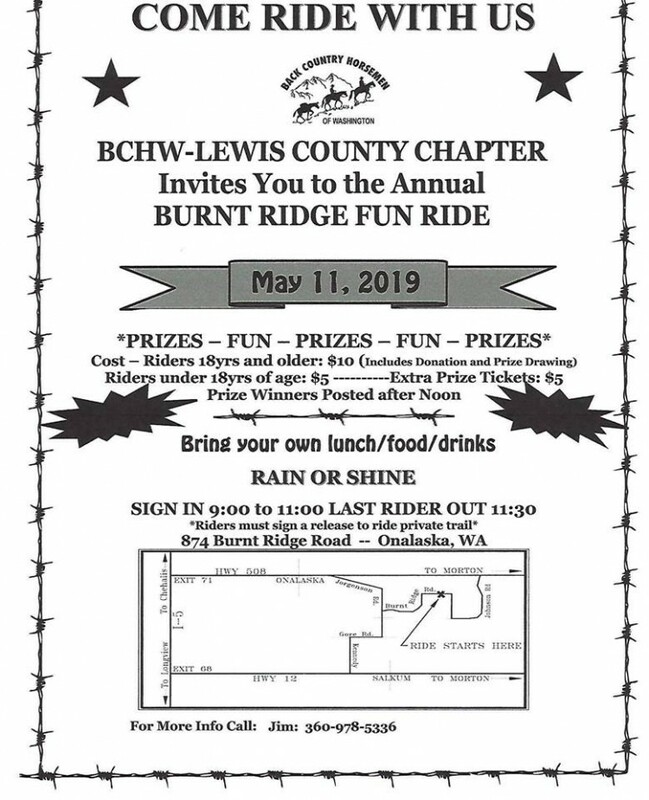 40 Something Cowgirls, Columbia Basin chapter, is hosting an Equine Trail Sports event at the beautiful Franklin County Saddle Club. 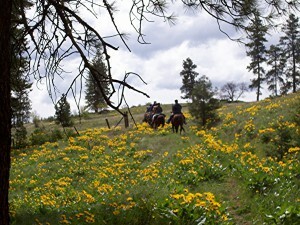 Offering in hand and mounted trail challenges each day. 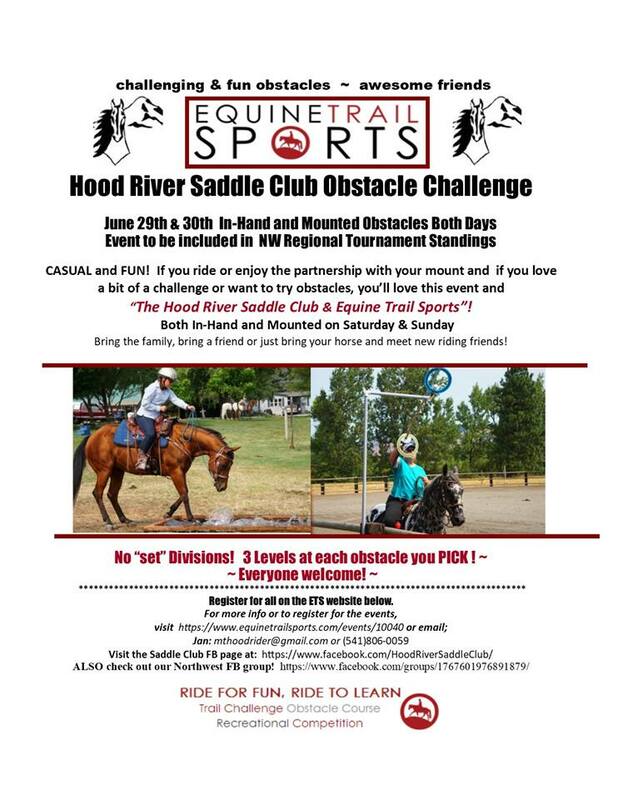 You and look forward to fun and challenging obstacles each day on an established trail course as well as in the arena. 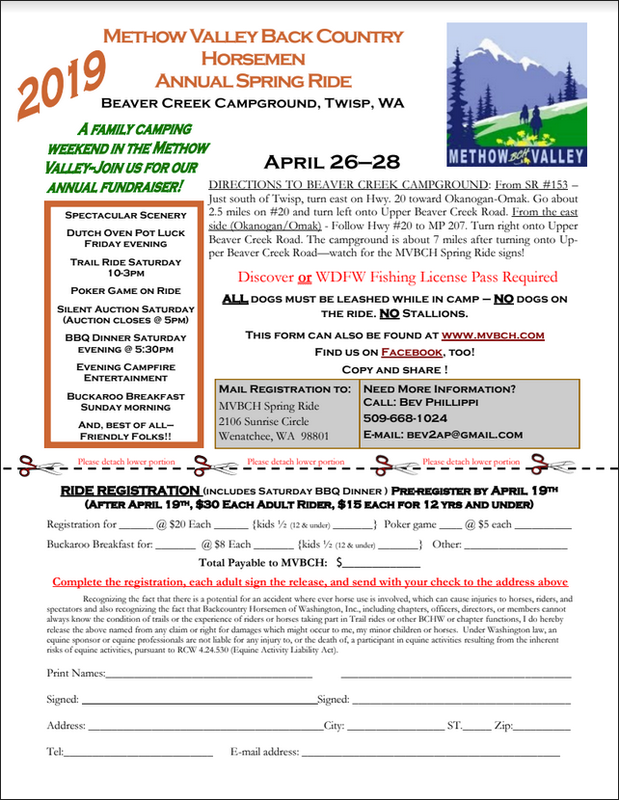 Dry camping, RV hook ups, stalls, showers are available.